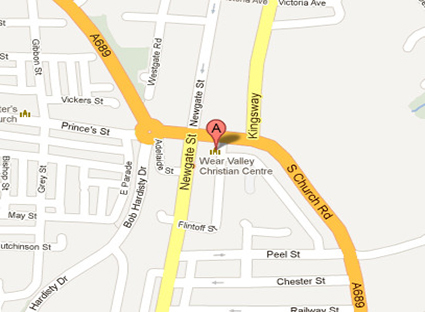 WVCC is located at South Church Road, Bishop Auckland. 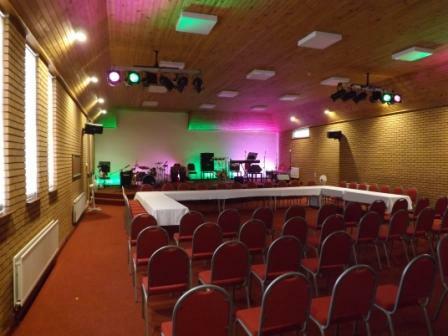 There is a main room seating 180 along with a small kitchen. 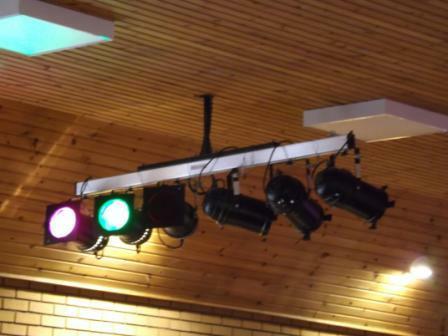 The main room also has the facility of a stage and stage/theatre lighting. 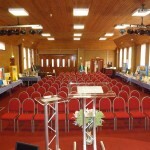 Upstairs there are three additional small meeting rooms. Please note there are no lifts to the first and second floors. PCC is located at Watling Terrace, Willington, Crook. 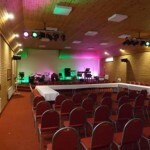 There is a main room seating 100 along with a small kitchen. 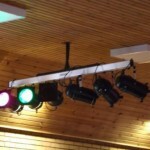 Full PA facilities along with computer projection setup. Tea/Coffee and biscuits can be arranged. 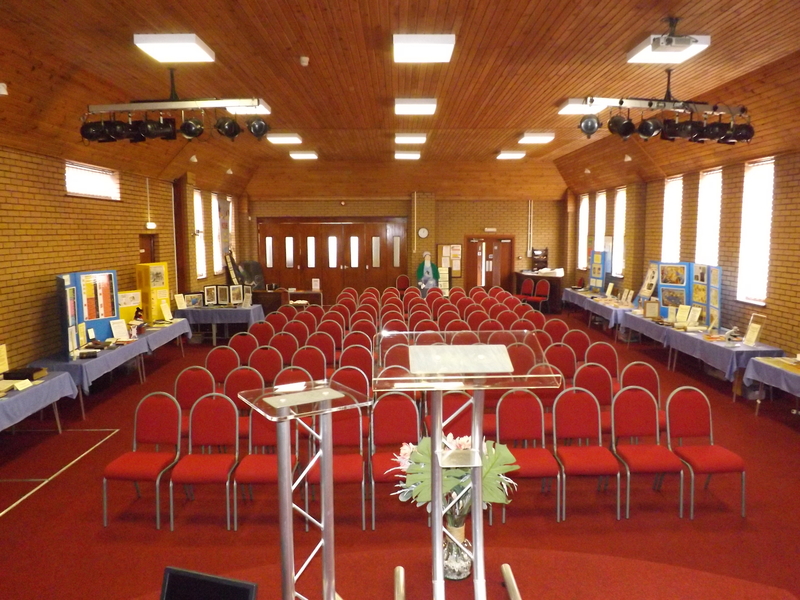 To Book one of our facilities please fill in the online booking form here. Alternatively print and return the applicable booking form below.